Working as a part of a social media agency, you would often need to create multiple reports for clients. Whether this would be in relation to the analytics and performance measurement of a brand or a market audit to quickly grab the attention of a potential client, reports and audits are at the core of digital marketing. 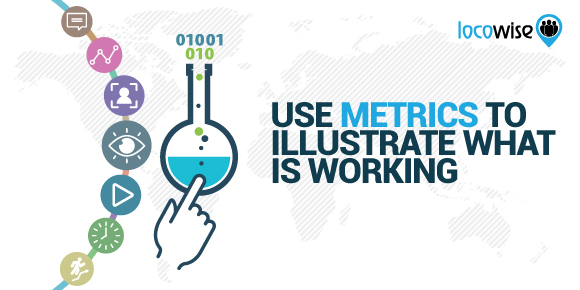 Making data visually appealing and helping the uninitiated understand the importance of a proper social media campaign, reporting is an integral part of the workflow process. Just a few years ago, to create a proper audit, you’d need to have a Microsoft Powerpoint expert or a creative designer by your side. The creation would consist not only of the gathering of the data, but also the creation of all the needed charts and graphs to make the audit visually appealing. Yet, this is all in the past. Now, using powerful measurement and data algorithms, social media analytics tools allow the creation of instant reports with just a few clicks. One of the multitudes of features that we offer our clients with Locowise is just that. With an intuitive brand selection process and with the ability to fully customize the design of the report to fit the color scheme of your client, Locowise allows you to download and schedule visually appealing and structured easy to read audits. Currently, the three main instant reports we offer are a campaign-centric, brand performance-centric and market audit reports. Of course, this is only part of the features our clients take advantage of, but if you want you can learn more here. Yet, with the simple and easy creation of these instant reports, how do you actually use them? Well, to enhance the productivity of your agency and to explore the possibilities that Locowise tools offer, we decided to gather up 10 ways you can use instant reports to skyrocket your business. Without further adieu, let’s get started! One the biggest advantages that instant reports create are for the creation of an impactful proposal for new clients. Closing the deal with a potential client is not the easiest process. The digital marketing space is relatively competitive and most brands already have a team or an agency by their side. Thus, transforming your lead into a sale might not be that simple. 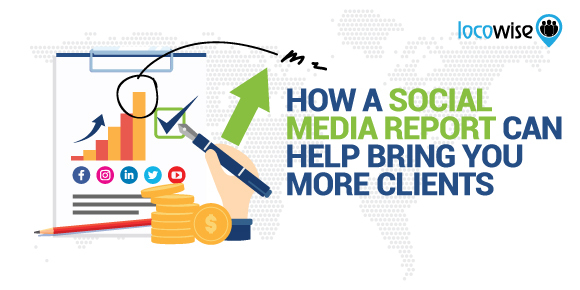 However, with instant social media reports you can create an impactful proposal that instantly showcases your dedication towards performance and grabs the attention of the client. It won’t take you more than ten minutes to select their social media profiles and create an automatic audit, yet the impression this will make for your client is certainly not to be neglected. We’ve recently discussed how you can make the social media management process for multiple clients more seamless. And one of the points in our cheat sheet was to take advantage of instant reports. With Locowise, for example, you can directly download or schedule PDF or PPTX reports. Our audits are easy to customize and for the most part should work perfectly both for in-house use and to send to your clients. 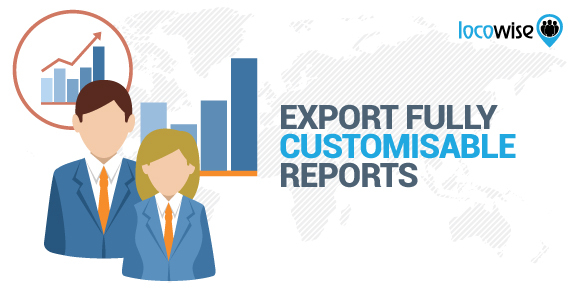 Yet, if you want even further design customization, you can just as easily download the data in an MS Excel sheet file and streamline the report creation process as well. We still suggest using instant reporting, as this will instantly reduce the time needed for reporting. This might sound a bit silly, but scheduling instant reports to be delivered to your email can be a perfect reminder for deadlines. While one might neglect the notifications from other scheduling tools or to be overwhelmed by a to-do list, having an instant report for a client pop-up in your email can be a perfect deadline reminder. After all, once you receive the schedule instant report on your email, all you need to do is forward it to your client and you’d be good to go. It’s as easy as that! 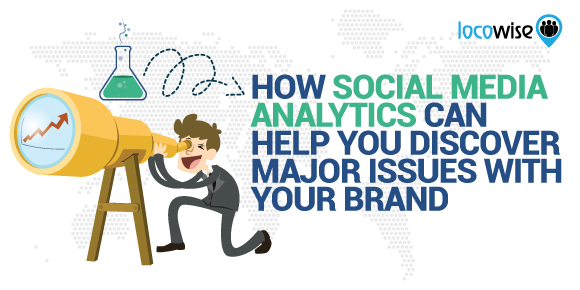 We go on and on about how instant social media analytics reports make it easier to show the results to your clients. Yet, they can be also helpful in your own workflow process. While you probably have a multitude of ways to instantly check the performance of your social media marketing campaigns, instant reports can be a quick way to check all the valuable analytics. With the power of quick market and brand audits, you will be able to explore the movements of the specific measurements for social media purposes for multiple accounts and clients. One of the most valuable uses for instant reports on social media is to see the big picture. Being able to have concise and clear visual metrics of the performance of a selected brand can help you uncover valuable insights that might not be otherwise that obvious. Seeing the big picture is one of the biggest advantages that you might have over your competitors on social media. 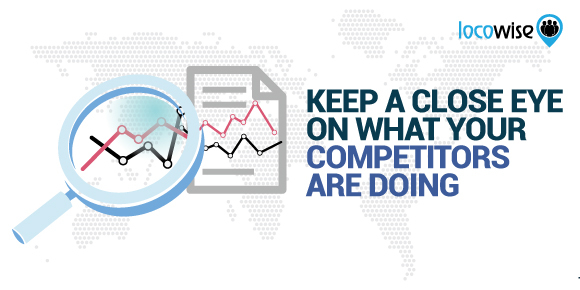 Via the use of instant market audits and social media reports you will also be able to check what your competitors are up to. Going through their available analytics can help you have a more detailed oversight on their current marketing campaigns. 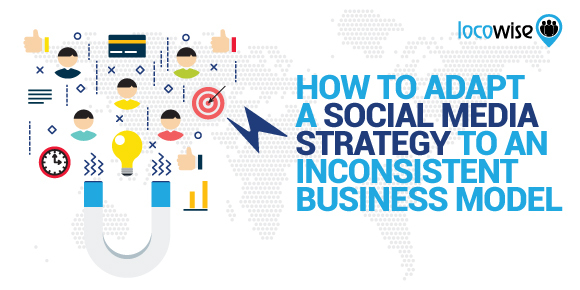 With that, you will be able to have a clear advantage that might help you advance the social media marketing campaigns of your client further. We’ve discussed this topic in an in-depth manner on our blog quite recently. Not that many marketers realize this, but instant social media reports can help you uncover issues with the business of your client that they might not be aware of. While this is primarily in relation to how their brand is being perceived, the power of social media goes beyond simple outreach and engagement. Make sure to check out our full post that covers this topic. Instant reports are perfect for comparison purposes. Whether you’d want to compare the performance of a brand across multiple social media platforms or simply to compare the performance of multiple brands, you can easily do so via instant reports. The visual nature in which the available analytics are presented in will allow you to promptly compare and analyze the profiles of your choice. Team leaders and employers of social media personnel rarely have the chance of evaluating the performance of their teams. However, with instant reports you will be to see the direct impact your team has on a social media campaign. By streamlining your workflow and separating the workload on different teams, you often might need to quickly check the performance of multiple brands and social media campaigns at a time. If this is your particular case, you will find that instant reporting is one of the most helpful features you can have at your disposal. Whether evaluating the team’s performance for a client or for your own brand, the process certainly is made far easier with the use of instant audits and performance reports. Last, but not least, instant reports allow you to adapt your social media strategy based on the available data. By having a clear overview of the performance of a brand, you will be able to quickly note details that help in the improvement of social media strategies. This includes, for example, which is the type of post that gets most engagement or what is the best time and day to post content on a specific account for best possible engagement. As a whole, the possibilities that come with instant reports are pretty much endless and only bound by your creativity. Nevertheless, it is clear that with access to instant visually pleasing and easy to read reports that take advantage of existing social media data, you will be able to vastly improve your performance and productivity. 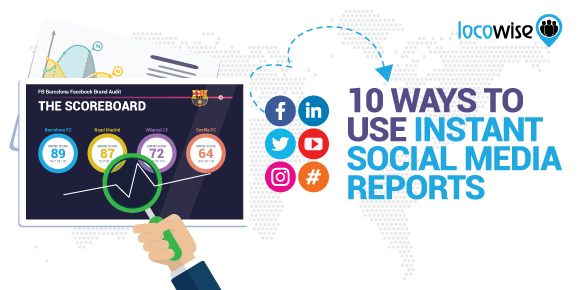 Whether this would be through making the reporting for your clients easier or via helping you create better social media campaigns through better insights, instant reports and market audits are certainly a powerful tool you should take advantage of. Not certain if instant reports are as powerful as this post explains? Sign up for a free 7-day-trial of Locowise and see for yourself!